We are engaged in offering superior quality eye loupes to our valued clients. These loupes are small, simple and provided with magnifying device which is used to analyze small details more closely. 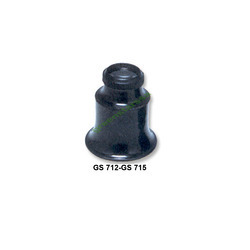 Our eye loupes are manufactured from superior quality raw material so as to provide precision designed eye loupes. Eye Glass Aluminium GS 691 Eye Glass Aluminium No. 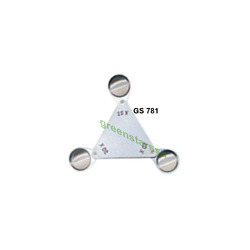 1"GS 692 Eye Glass Aluminium No. 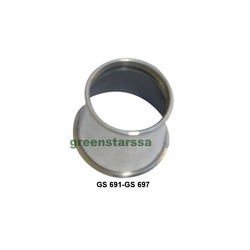 1 1/2"GS 693 Eye Glass Aluminium No. 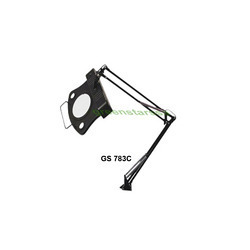 2"GS 694 Eye Glass Aluminium No. 2 1/2"GS 695 Eye Glass Aluminium No. 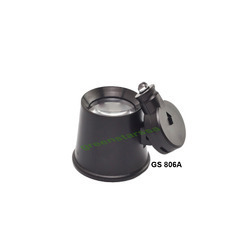 3"GS 696 Eye Glass Aluminium No. 3 1/2"GS 697 Eye Glass Aluminium No. 4"
Looking for Eye Loupe ?